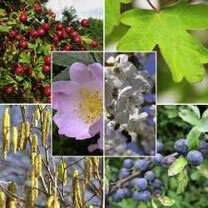 Mixed native hedging bundles are made up of a selection of six species that are ideal for wildlife. Being relatively prickly and with a long flowering period that the bees will love, these native mix bundles include species with haws, hips, nuts and sloes making a species-rich hedge that will attract a diverse range of wildlife. It's not just the birds and the bees that will benefit from this wildlife friendly hedge, the attractive haws and pretty flowers along with varying foliage textures makes this a nice-looking hedge with interest throughout most of the year. Flowers March-November. Grows 20-40cm per year. Supplied as 60-90cm bare roots. 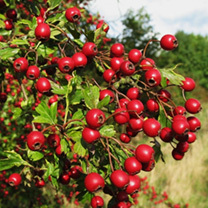 Components of the mixed native hedging are 50% Hawthorn and 10% of the following; Wild Cherry, Field Maple, Dog Rose, Hazel and Blackthorn. 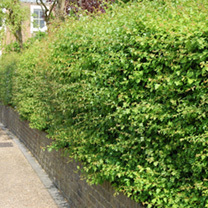 Mixed native hedging bundles are made up of a selection of six species that are ideal for wildlife. 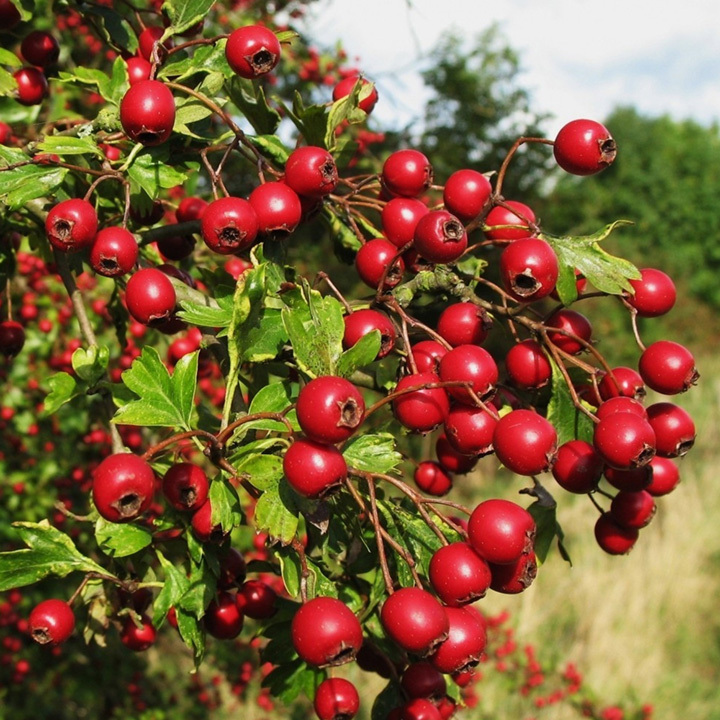 Being relatively prickly and with a long flowering period that the bees will love, these native mix bundles include species with haws, hips, nuts and sloes making a species-rich hedge that will attract a diverse range of wildlife. It's not just the birds and the bees that will benefit from this wildlife friendly hedge, the attractive haws and pretty flowers along with varying foliage textures makes this a nice-looking hedge with interest throughout most of the year. Flowers March-November. Grows 20-40cm per year.